A pattern is a decoration or brocade having such a design or layout. It is sometimes a natural or chance marking or configuration. Patterns are so prevailing that you can almost see them everywhere and anywhere. Inside a building, in the park, in the market, or a home, patterns are immense in its own distinct way. 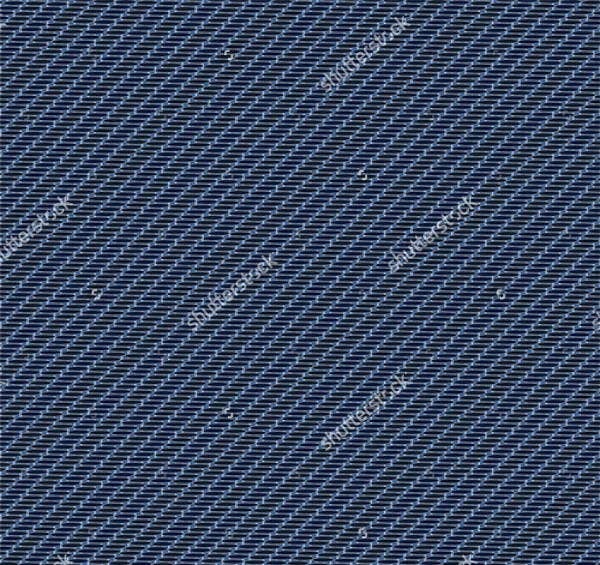 With our gallery, you can see various denim patterns—perfect for clothing, themed events, or even journal covers. Denim, on the other hand, is everywhere. You can mainly see people wearing denim pants or denim clothes. 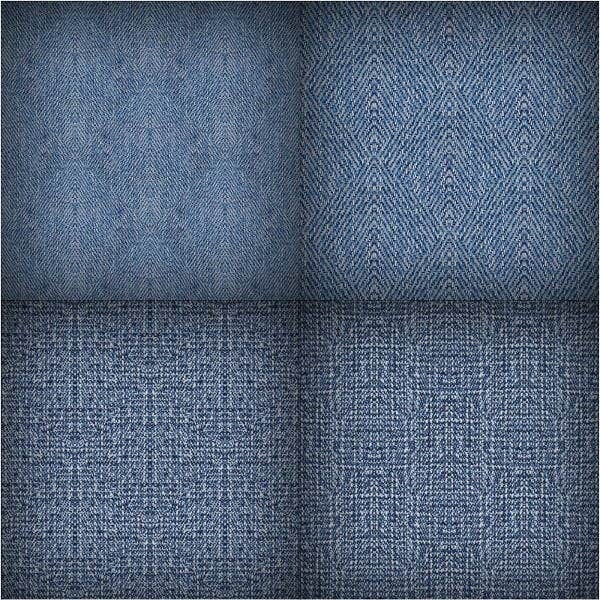 We combined best of two worlds and collated these 7 denim pattern that you will surely love. Take time to look at these seven choices. Interested in Photoshopped designs? Check out this collection of Photoshop patterns from our website. 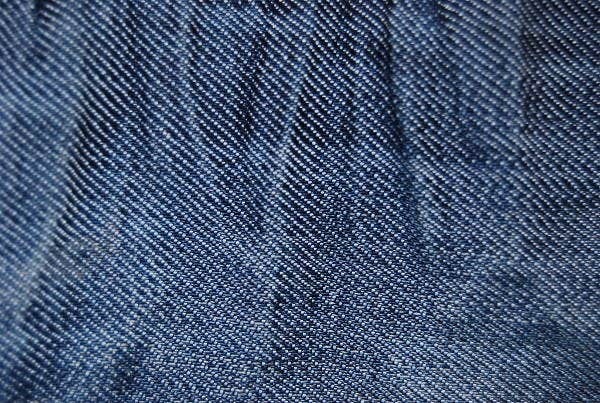 Denim is a durable cotton material fabric, typically blue, used for jeans, overalls, and other clothing. Denim was traditionally colored blue by using azure dyes to turn it into its iconic color. Jeans formerly stand for a different, moderate cotton texture. 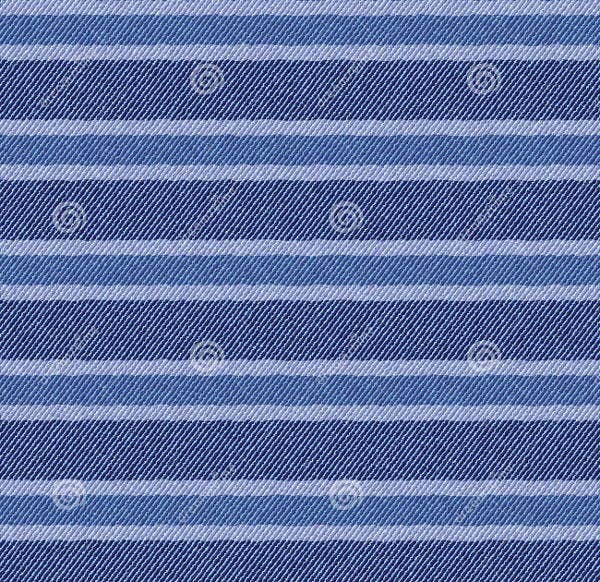 It is sometimes referred to a serge textile from a town in France called Nimes. 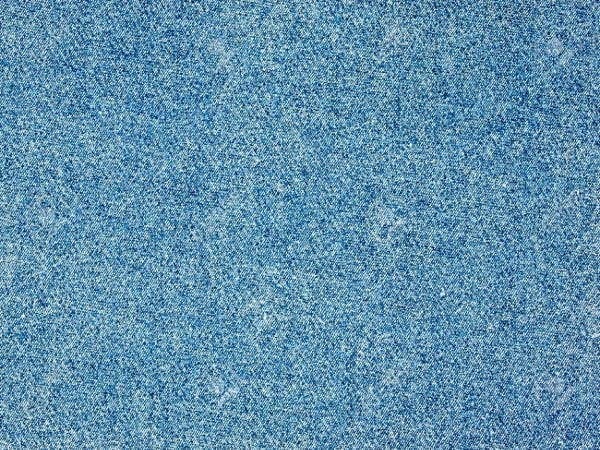 This textile was not the cotton denim we usually see and know today. Formerly, it was a mixture of silk and wool. Way back, fabrics were named after a place from where it originated and then generally made on other sides of the world. Formerly used for workmen’s clothes, denim is now a part of everyday casual wear and has even entered the world of high fashion. 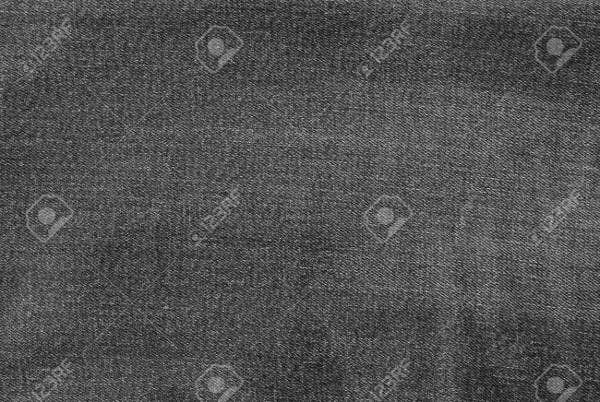 Nearly everyone has at least one piece of clothing made of this fabric patterns in their closet nowadays. Before, workmen’s pants were made of denim in as early as the seventeenth century. Blue jeans absorbed denim pants way back May 20, 1873, when the US Patent and Trademark Office acknowledged patent #139,121 to Levi Strauss & Co. and Jacob Davis for the development of men’s work pants that were durable and sturdy. This invention became the iconic worker’s wear that was necessary for various type of work—miners, railroad workers, farm hands, and other jobs that involved physical labor. Denim has a very lengthy and deep history. Now that you’ve got to know some background regarding denim, you may never think of it the same way ever again. It is more than just your usual jean buddy that you keep on using every day—there is more to it than you could ever imagine. 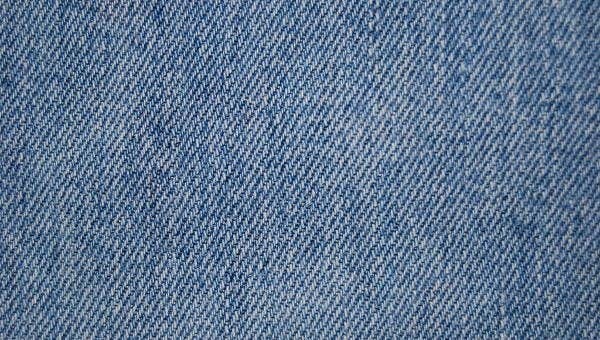 For all lovers of denim, our website has come up with this list of denim patterns. 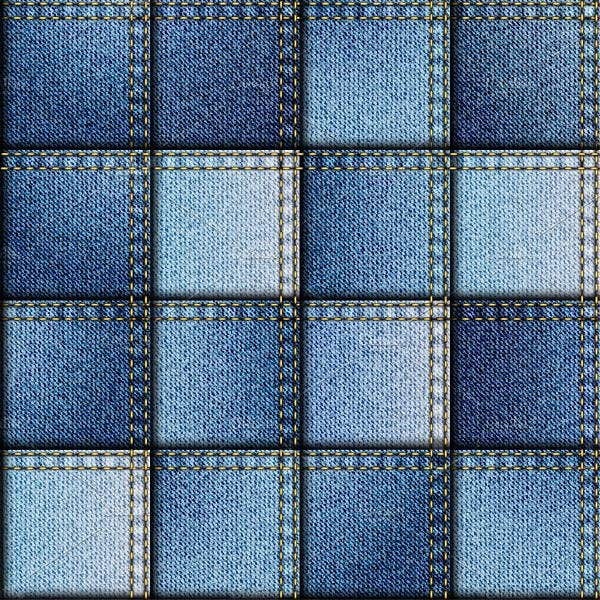 This page lets you see 7 choices of denim pattern designs that you can make use of. Made by talented designers and graphic artists, each comes in high resolutions so that you can clearly see denim in the pattern style. 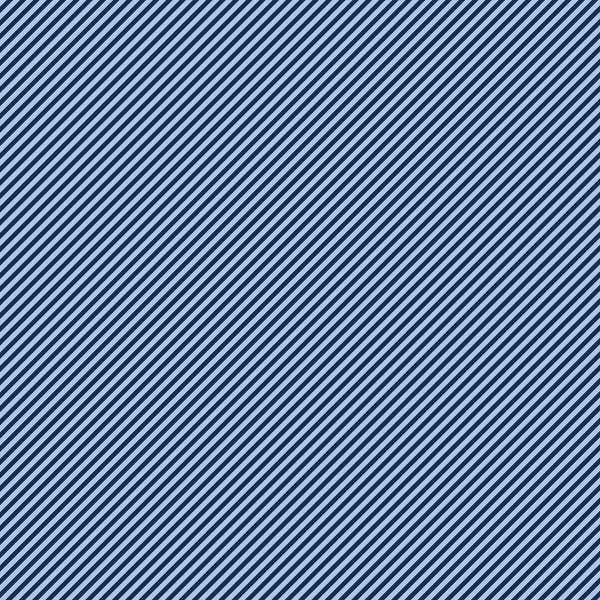 Even if you zoom it in, the image will not get pixelated. You can download them directly to your computer, laptop, or mobile device; and all are easily modifiable, meaning you can edit them in any way you want. Out of these 7 designs, we are sure you already have one that you like best. Don’t forget to share this page with your friends. Have fun! Looking for plaid designs? Our plaid patterns are perfect for you.